Would you like to be able to walk into a meeting with your owner and present information like a rock star? Then this webinar is for you. Learn how to leverage Cvent Competitive Set Dashboards to provide powerful data insights that will help you make better business decisions — and how to communicate those findings across your organization. We’ll explain the importance of keeping it high-level with big-picture data, implementing shortcuts for efficiency, using the KPI chart as a guide to shape your story, and highlighting various “how-to” scenarios. 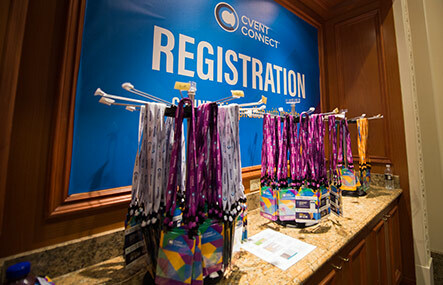 you need to improve your registration desk at your next event.